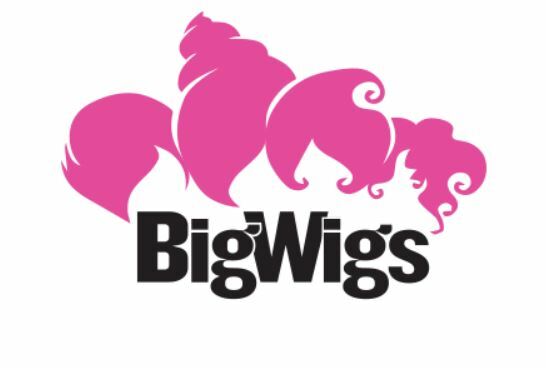 The BigWigs campaign engages local corporate and community leaders as representatives in the fight against breast cancer. During the October campaign, each BigWig will raise or give a minimum of $1,800, which will be used to ensure access to essential breast health services and education programs, and support research to find the cures for breast cancer. Through this program, funds raised remain in the community to help fund local breast cancer initiatives.